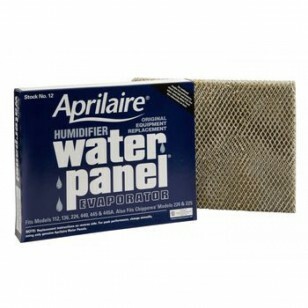 The Aprilaire Water Panel 12 is a quality replacement filter for your Aprilaire 112, 224, and 440 series humidifier. Also known as a media filter, humidifier pad, and evaporator pad, this product is paramount to deliver proper humidity to your home. 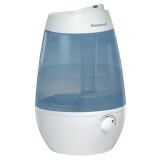 Appropriate humidity in your home during dry, heating seasons can alleviate allergy and asthma symptoms. 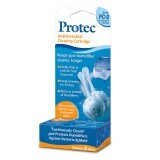 Beyond these, it can also assist against dry nose, itchy skin, static shocks, and warped or cracked wood floors. Manufactured to be high quality and durable, this water panel is designed to last all heating season. 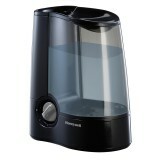 Order by 4pm CST and it will ship today!